The Impact Octacool-6 Fluorescent 2 Light Kit with Octabox (6 Lamps) is a great choice for the photographer or videographer seeking a broad, flattering light source with unique fall-off characteristics for portraiture, fashion or events. Octagonal-shaped light sources have long had a reputation as the preferred portrait-shooter's light source. 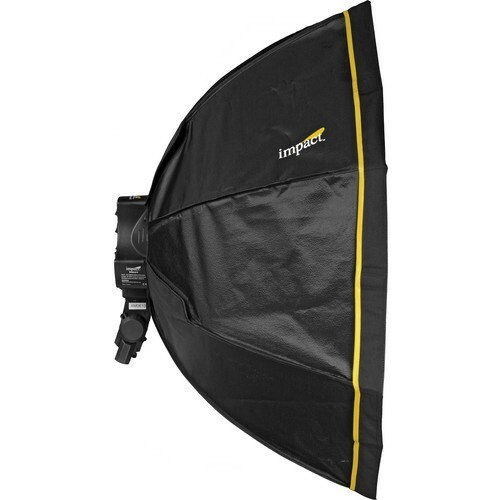 The shape offers an especially large surface area which produces that legendary "wrap-around" light, which envelopes the subject while creating natural-looking catchlights in the eyes. 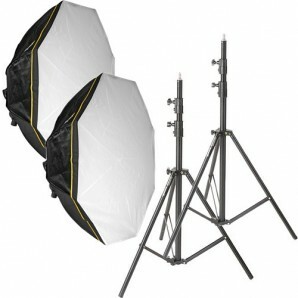 The kit is comprised of 2 separate 6-lamp Octacool light heads, each with a removable Octabox, and a light stand. Each of the provided daylight-balanced 27 - 32W (depending on supply) lamps outputs 1,400 lumens of light for a total of 8,400 lumens measured at 3.3 feet. Three switches on the rear of the fixture control 2 lamps each allowing you to vary the output in 2,800 lumen increments. The head's standard 5/8" receiver mounts to a huge variety of light stands and gripware with 5/8" studs. 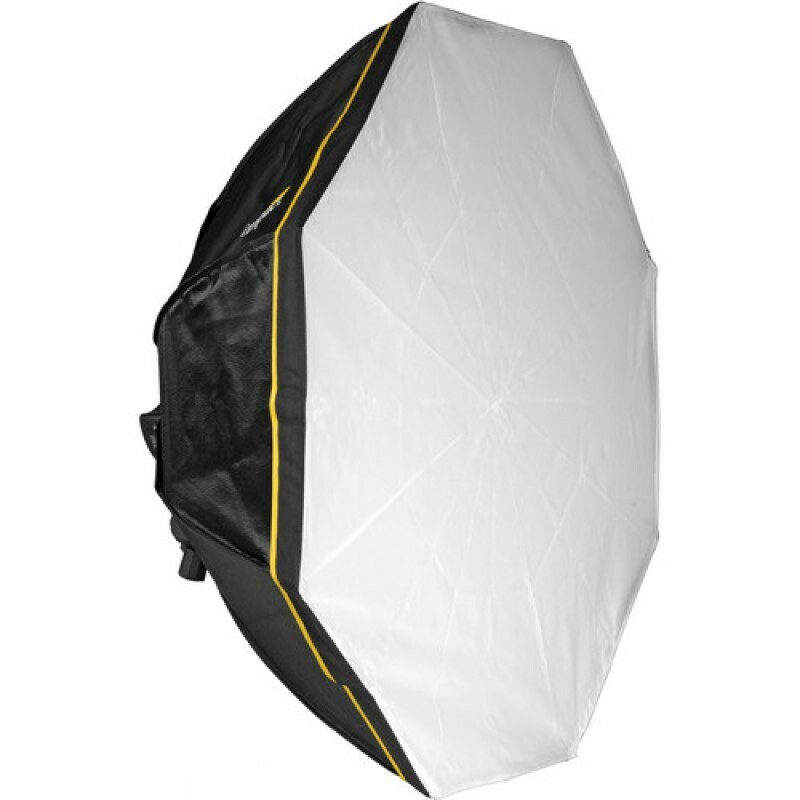 The included Octaboxes have removable inner baffles and front faces allowing even greater flexibility from hard to ultra-soft light. The light heads also each come with a removable aluminum reflector for a bright, contrasty lighting option. 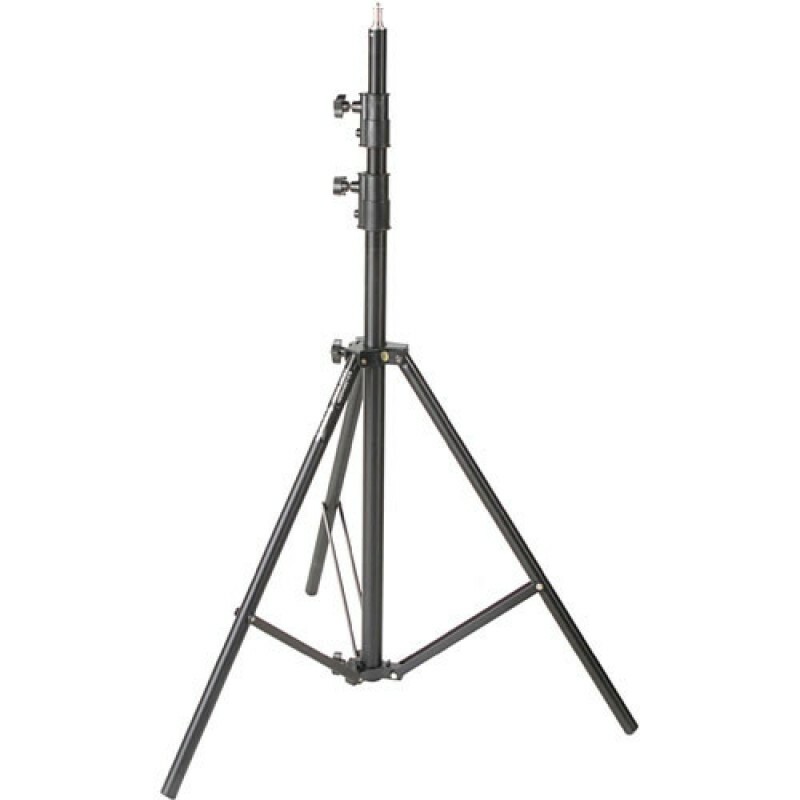 Two sturdy 9.5' (2.9 m) air-cushioned light stands round out the kit.